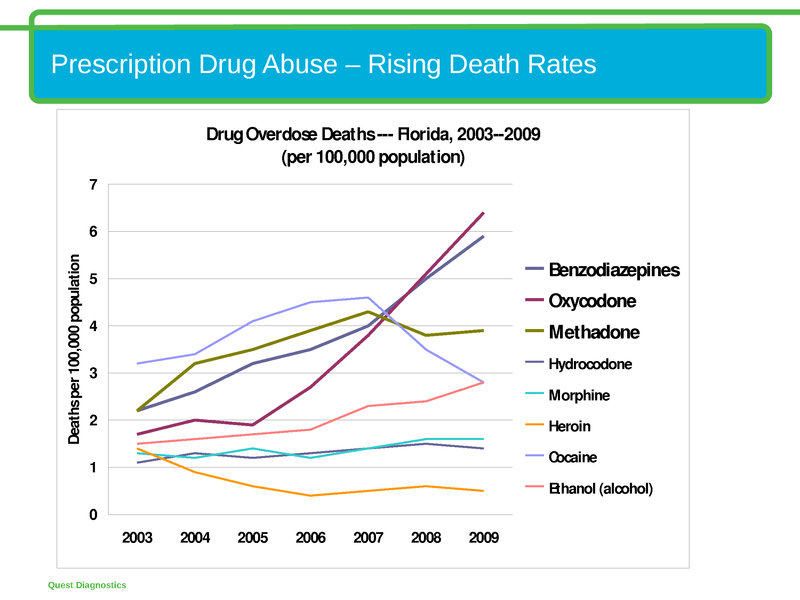 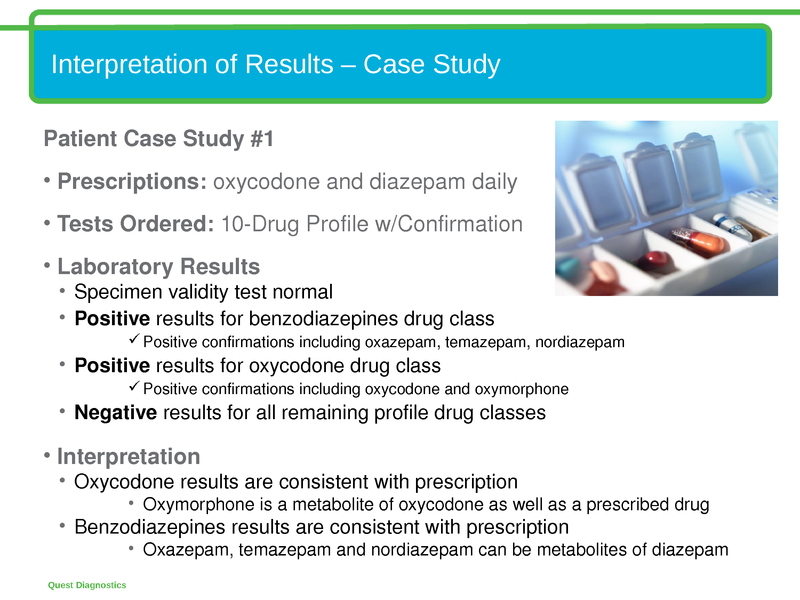 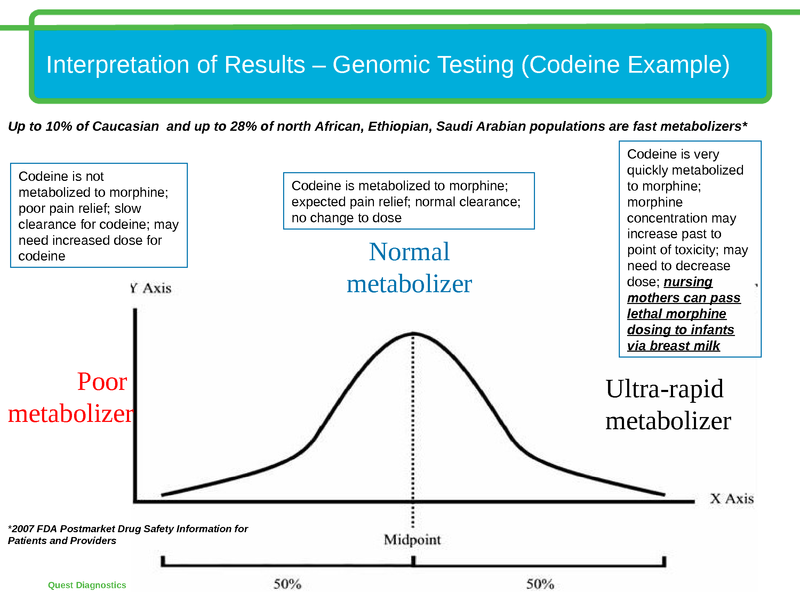 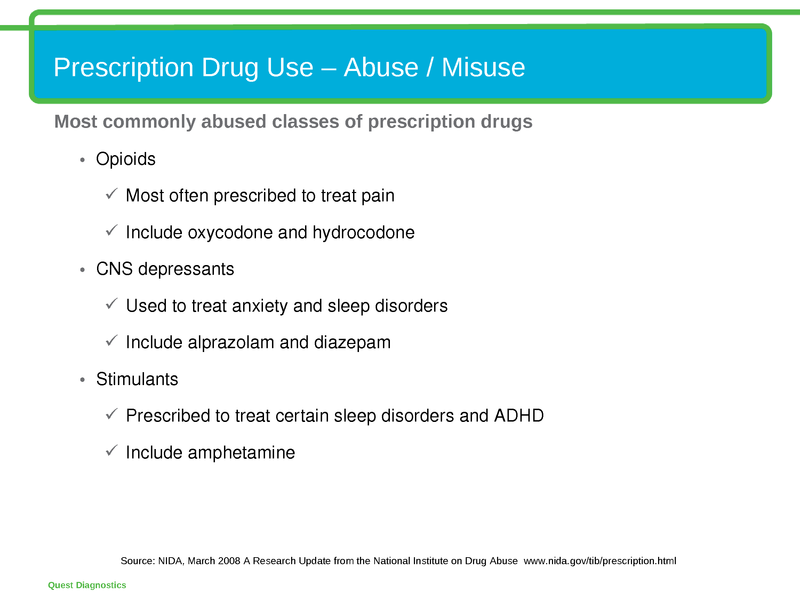 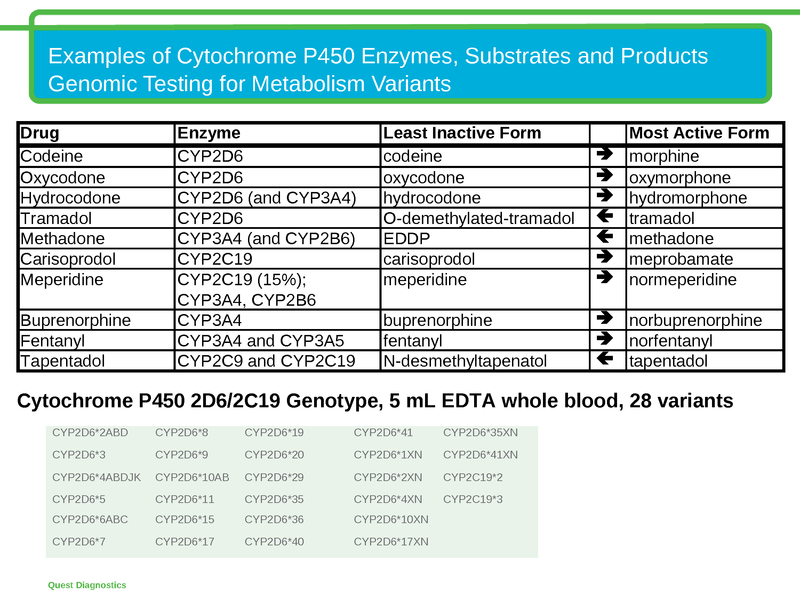 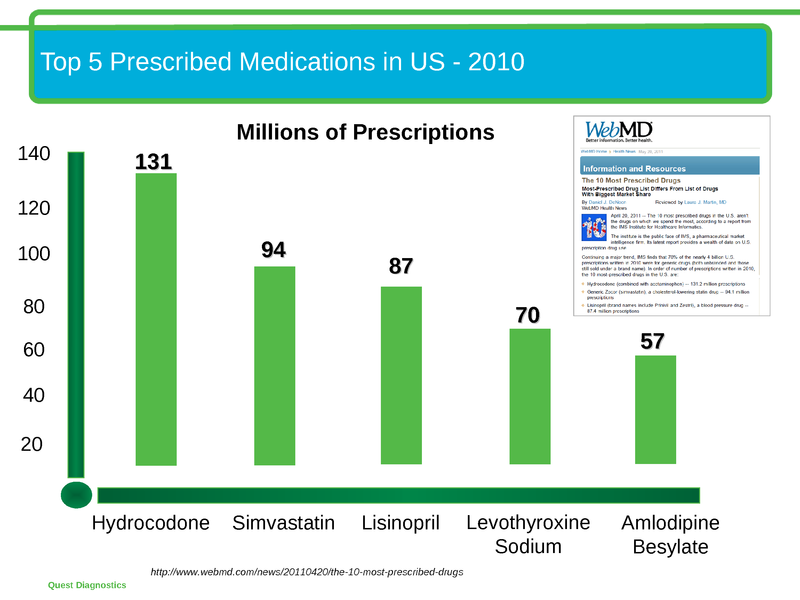 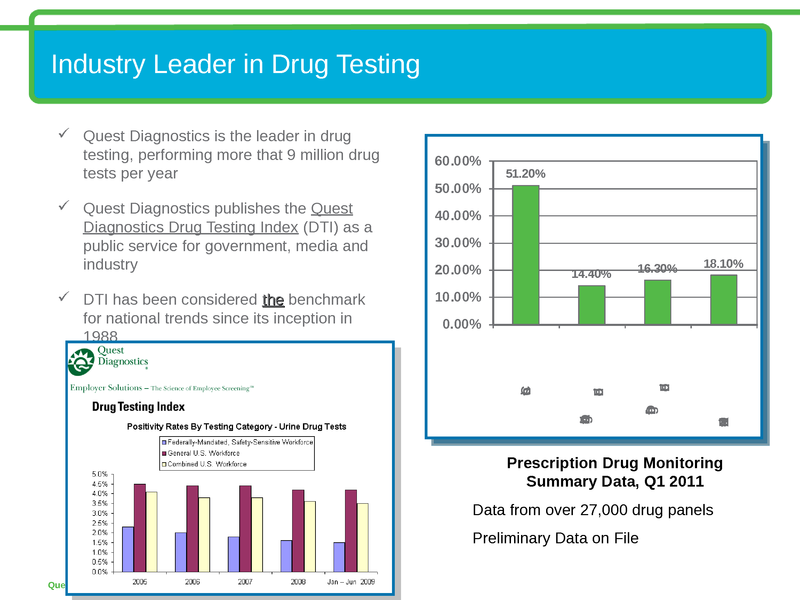 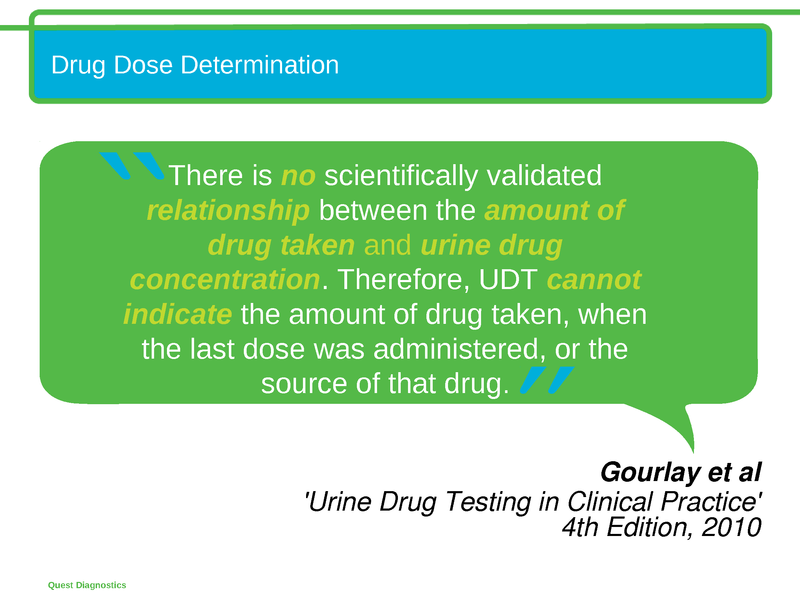 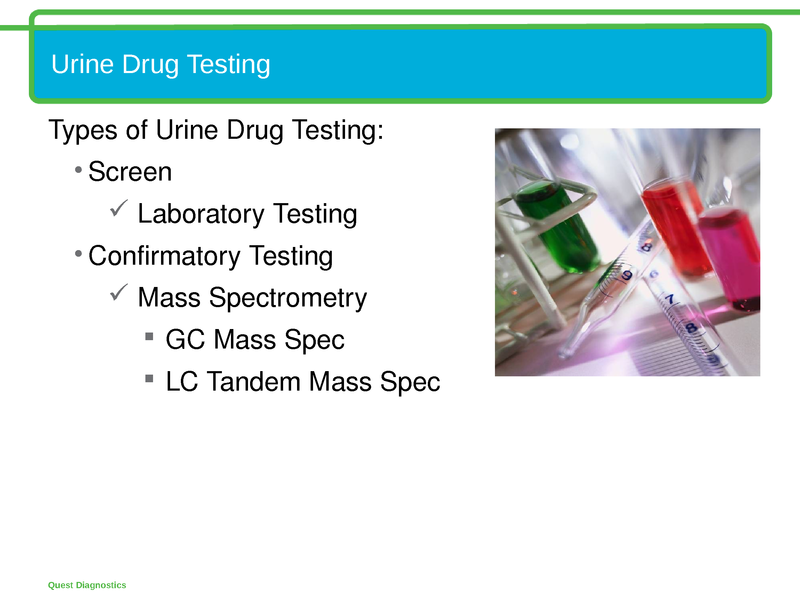 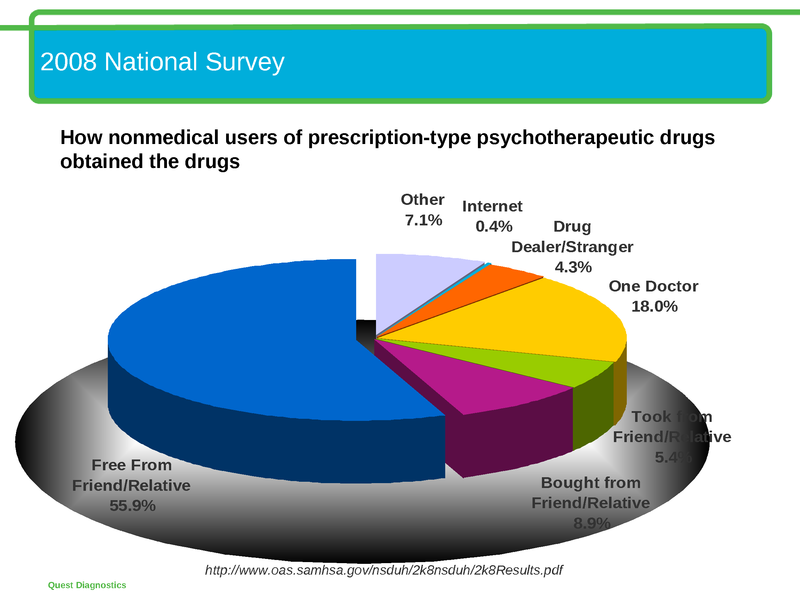 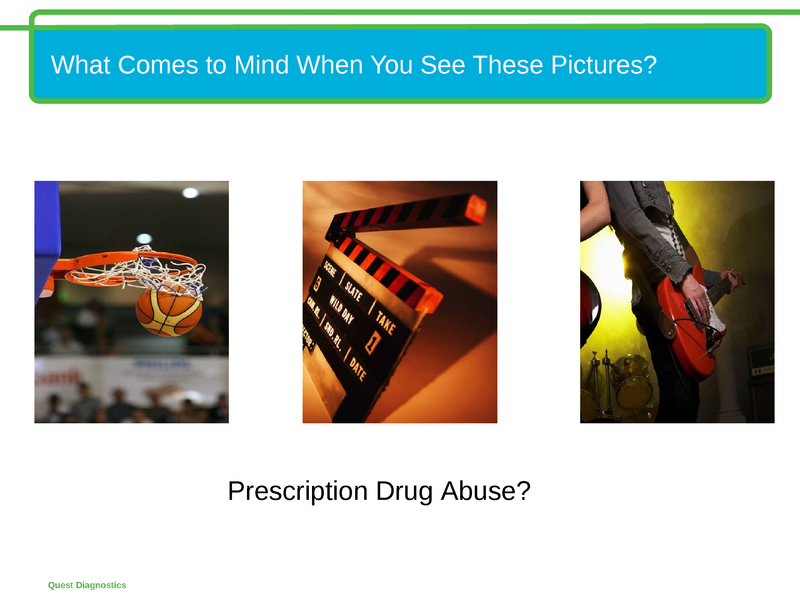 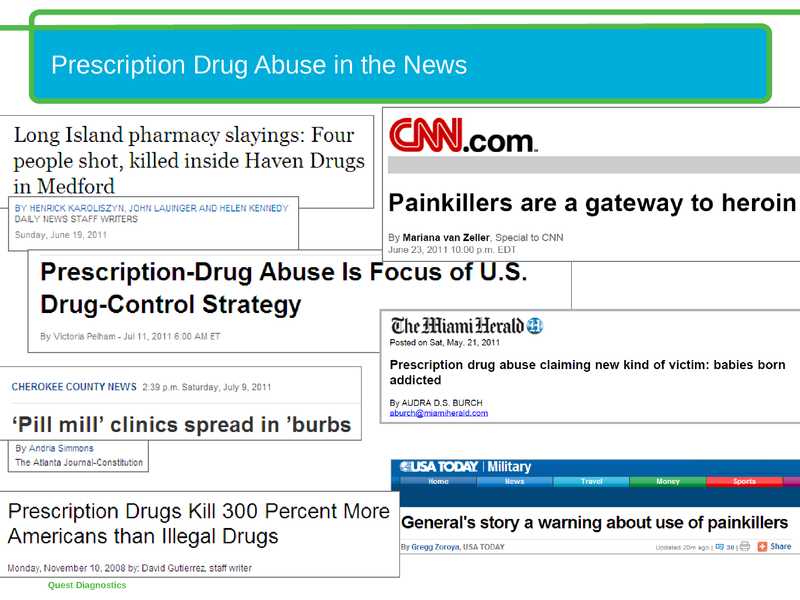 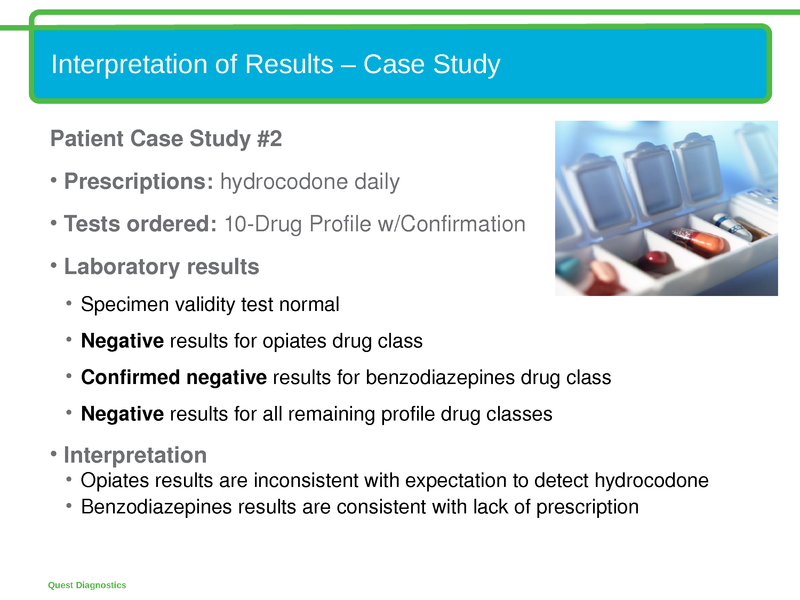 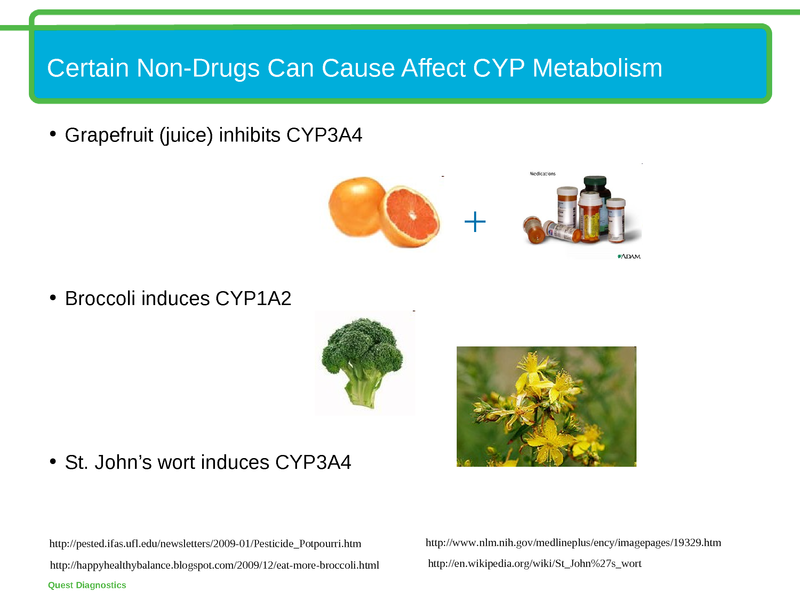 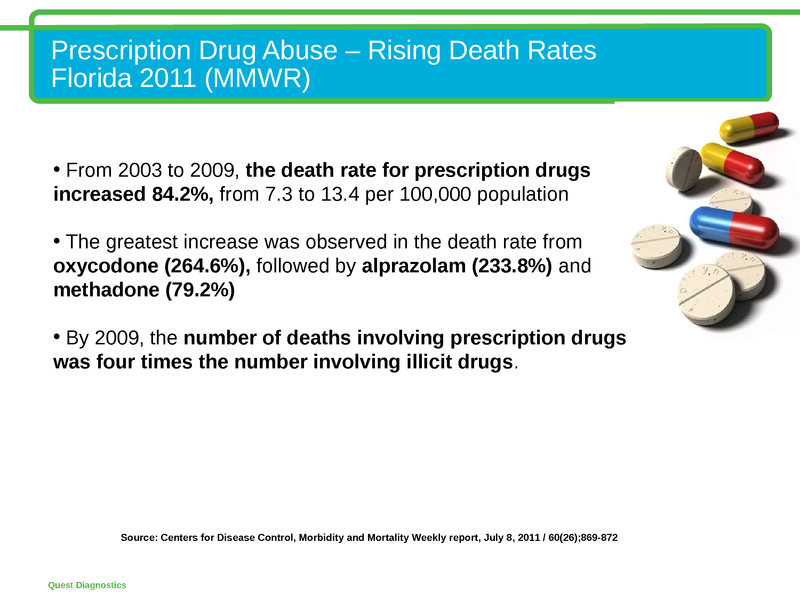 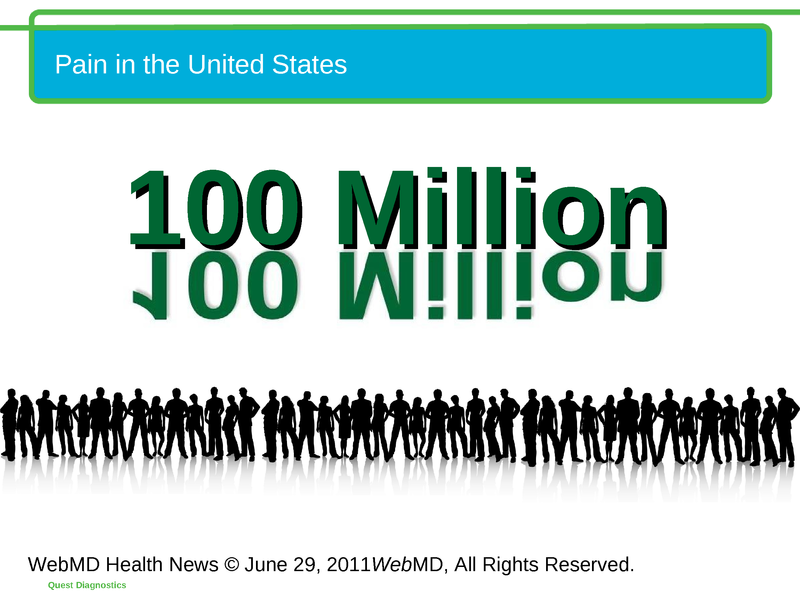 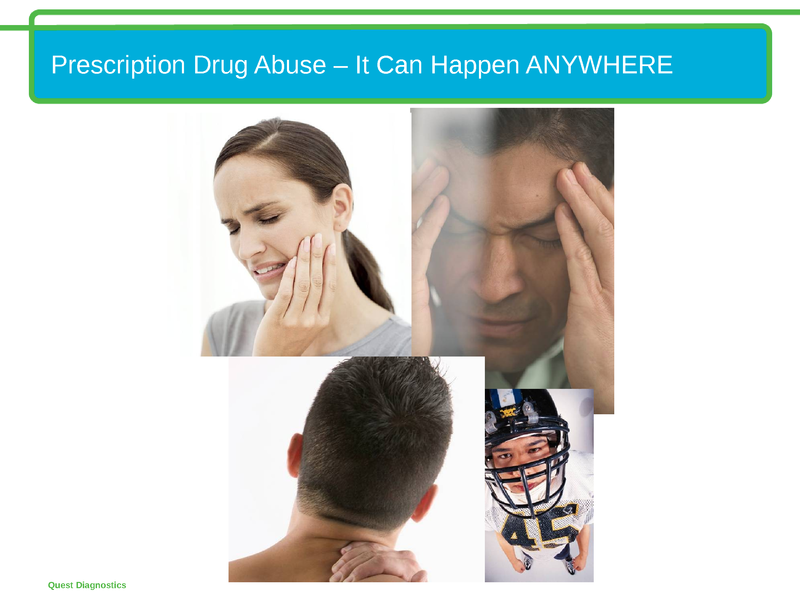 Education Center Home » Presentations » How Can Prescription Drug Monitoring Help Identify Abuse? 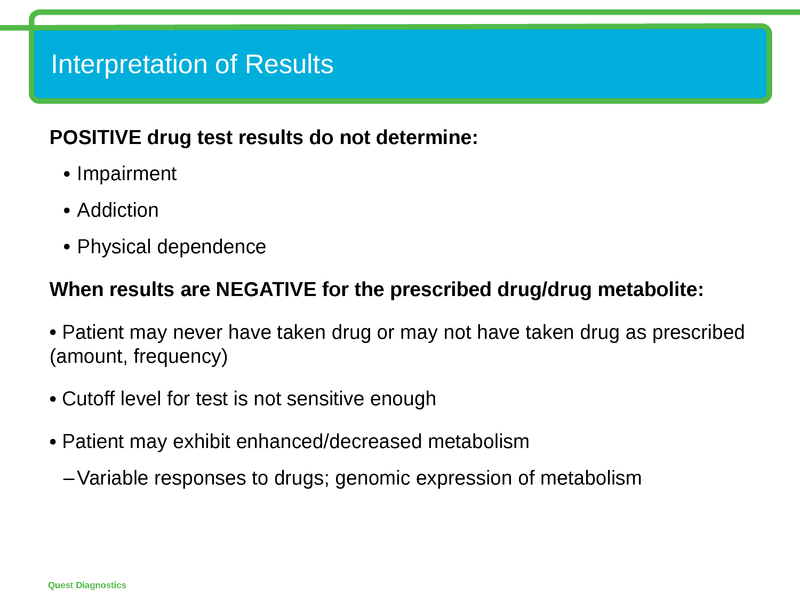 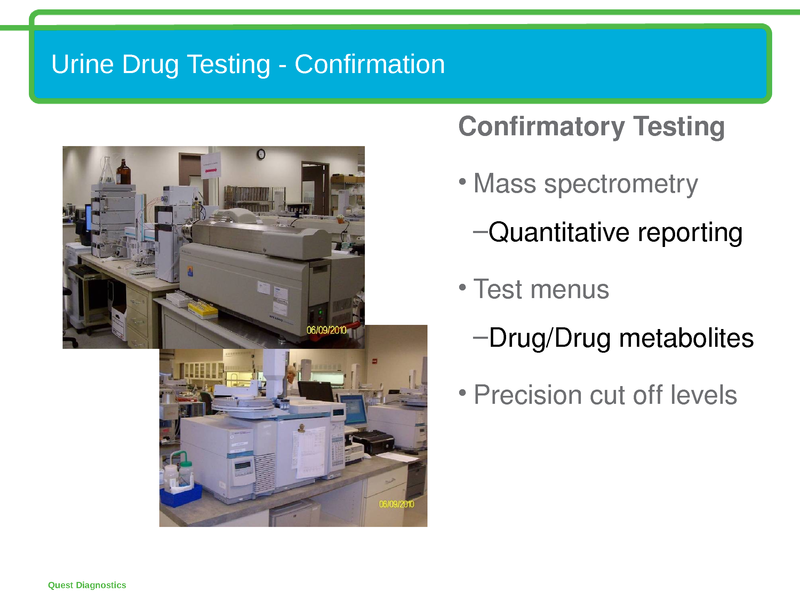 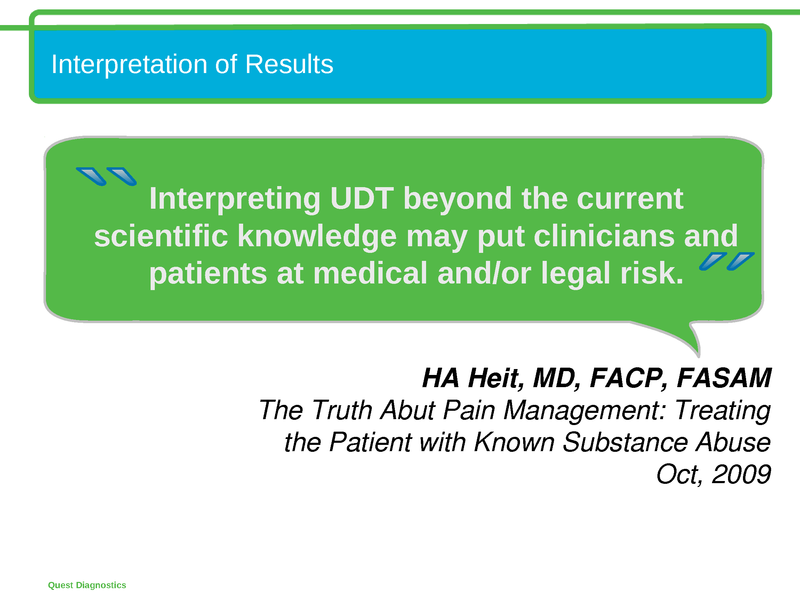 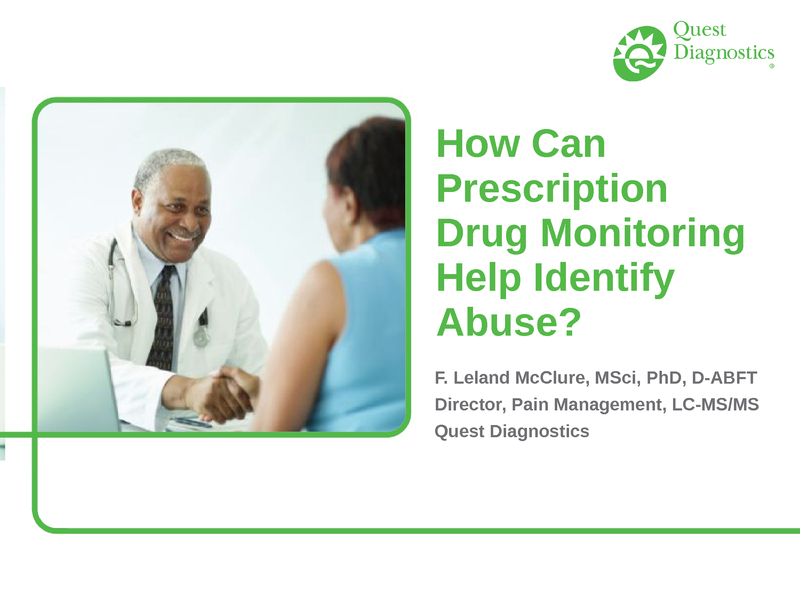 Description: F. Leland McClure, PhD, Director of the Pain Management program at Quest Diagnostics, discusses how monitoring patients who are being treated for chronic pain can help reduce drug abuse/misuse and diversion, interpreting drug test results properly and why it’s important for physicians to have a trusted laboratory partner when conducting drug screening and confirmations. 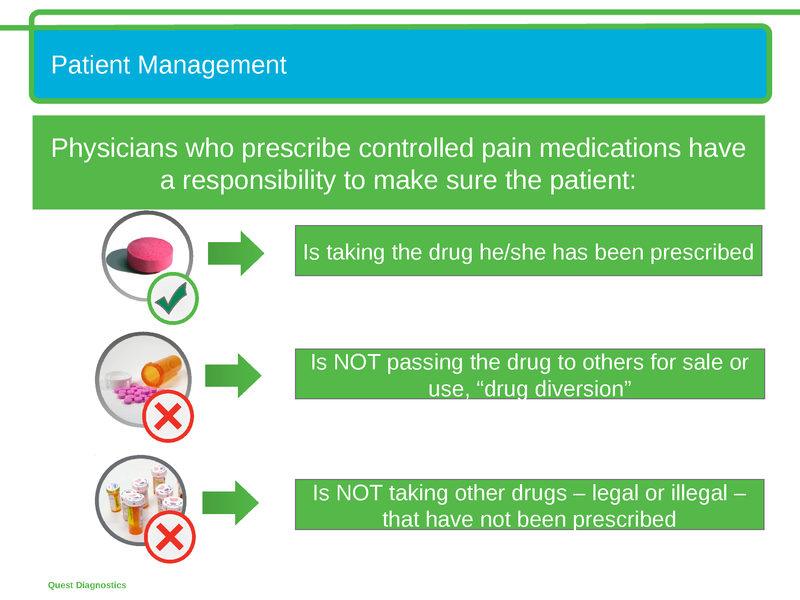 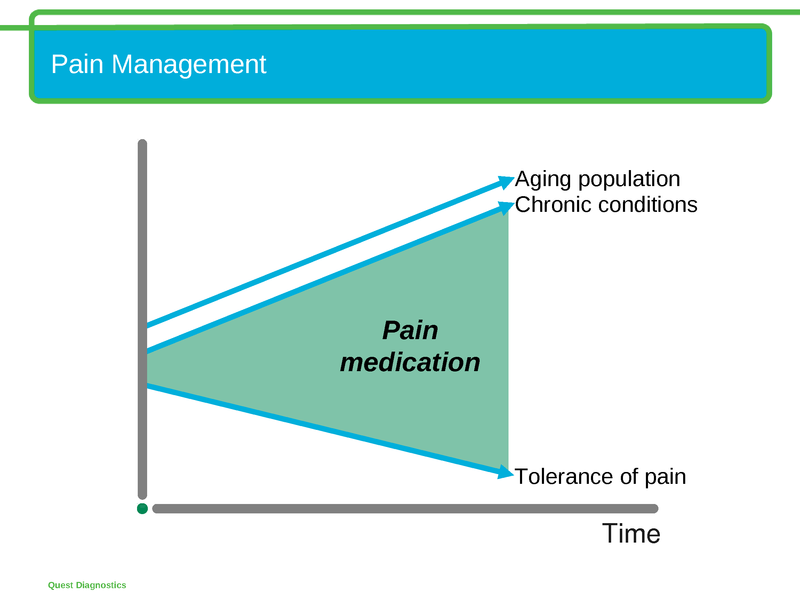 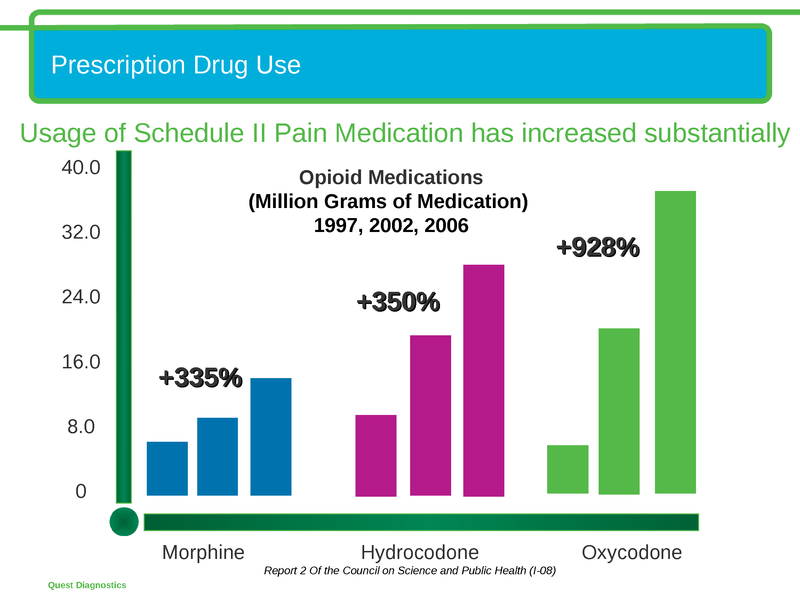 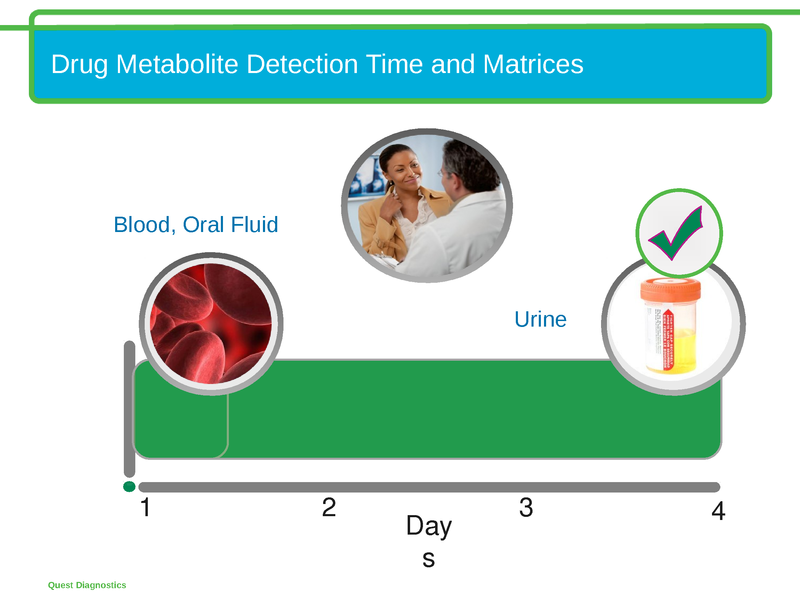 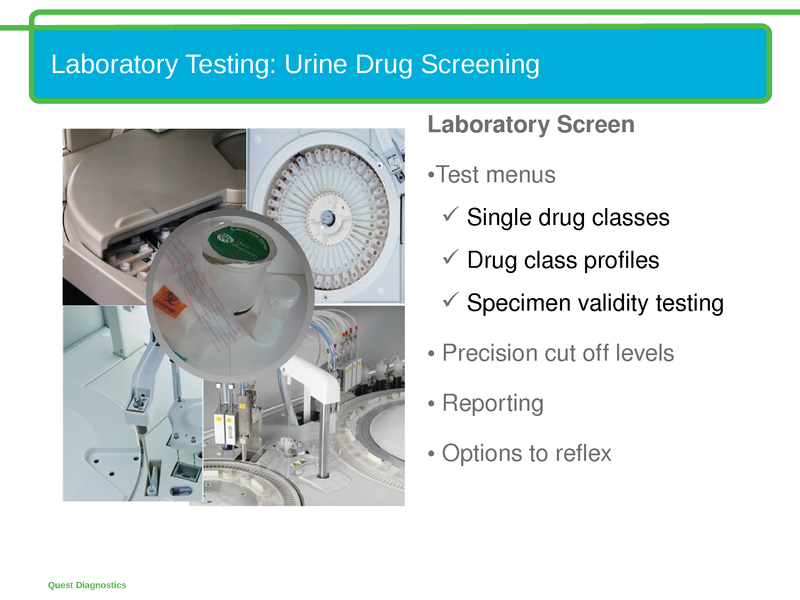 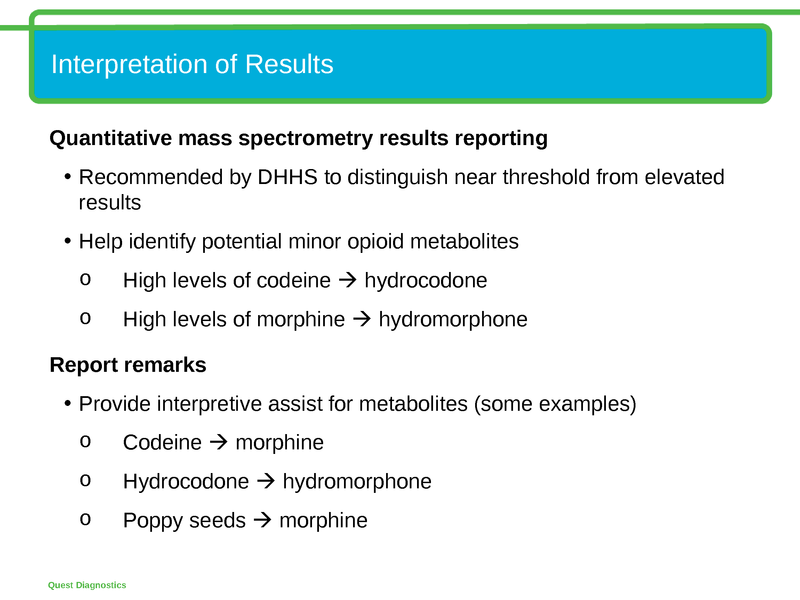 What’s Best When Choosing a Prescription Drug Monitoring Program?